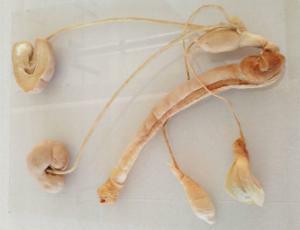 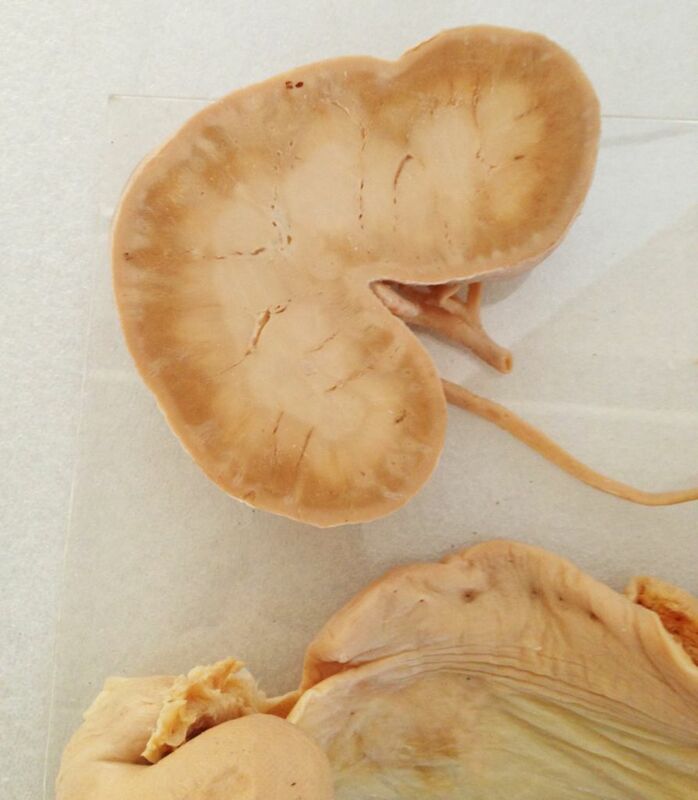 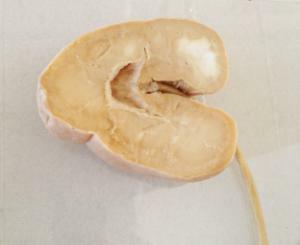 These high quality specimens demonstrate the Urogenital Tract of a horse including: Kidneys, ureters, bladder, and other associated organs and/or glands. 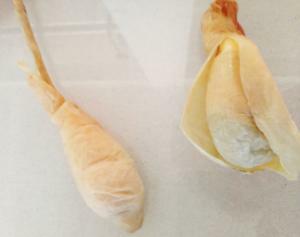 Produced for Ward's by Dalian Hoffen, an innovator in the techniques of plastination, plastinated specimens combine anatomical models and real-life dissections. The process of plastination gives these preserved specimens durability allowing for regular handling and a full view of the specimen. 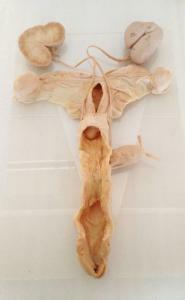 The process also maintains all of the detail from an expertly dissected specimen, but without any odor. 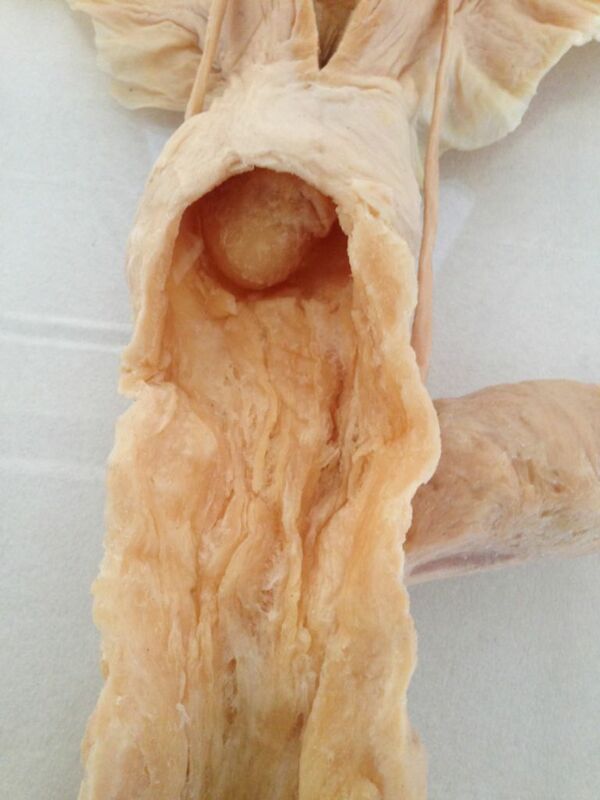 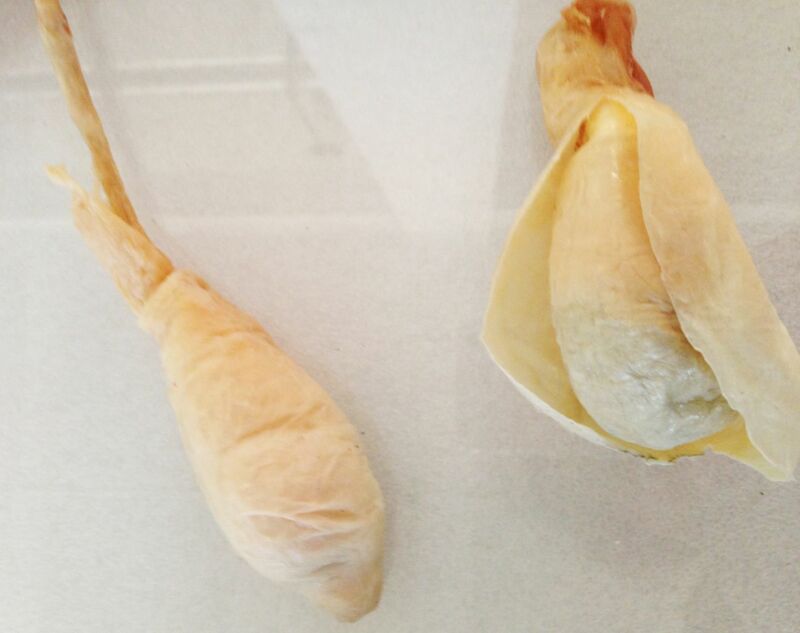 The durability of plastinated specimens are designed for lab practicals, as guides for dissection, as a display similar to a museum mount, or as a study specimen. Ordering information: As these are actual specimens, not painted replicas, each is unique and may vary from the photograph.